So, Astrology controls everything, right? From this birth to next birth to liberation. But what controls Astrology itself. It is Mercury. Mercury is the significator of Astrology as per Great Sage Parashara. Why? Because Mercury represents logical thinking, intelligence, quick decision making, collecting of information, calculating skills, memory and communications. To be good in Astrology, you need all these things together. 1st of all you need to collect tonnes and tonnes of information then apply logical thinking as to which information is useful and which is junk. Apply useful information in practice with your intellect, use quick decision making, be a good calculator between number of houses and use your memory to recall if you had seen any other horoscope which is similar to the one you are reading. So, Mercury is the one which controls Astrology. In Astrology, there are two planets which represent Spirituality, i.e. Jupiter and Ketu, but Jupiter is considered benefic and Ketu is considered malefic. Why? Because in Jupiter Mahadasha, a person automatically feels Spiritual and Religious. He starts reading spiritual texts and starts visiting the places of worship out of his own will. That's why, Jupiter becomes Benefic.As Ketu primarily represents isolation and separation, in Ketu's Mahadasha, a person gets separated from things he loves or the people he loves and this separation forces him to turn spiritual. He starts reading spiritual texts and starts praying to God that such things may not happen again. Now also he is turning spiritual but this time Spirituality is forced one, that's why Ketu is Malefic. This is funny. 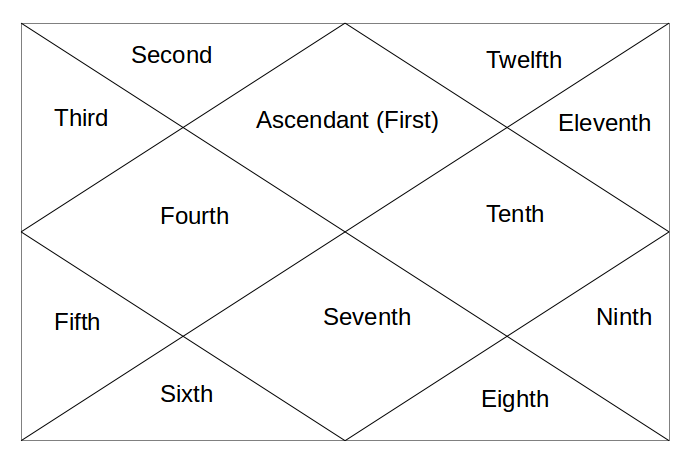 There are two houses of horoscope which signifies Secrets and Mysteries, these are 8th house and 12th house. But where is the distinction line? Which Secrets belong to 8th house and which belong to 12th house? 8th house secrets - These are the secrets which universe has kept away from you and you need to make special efforts to know about these things. Things like Occult Science, Tantrik, Death, Sudden Events (as Sudden Event and Death is a secret because you never know when it is coming) etc. 12th house Secrets - These are the secrets which you have kept away from the Universe. Your love affairs, your hidden activities and your dark side is all things related with 12th house. Lets see tomorrow what Sun Mahadasha can bring in life. Mercury is significator of astrology. Can person become good astrologer if his mercury is in paap kartari yoga of sun and saturn? In this case mercury is damaged. Conjunct with saturn as well.